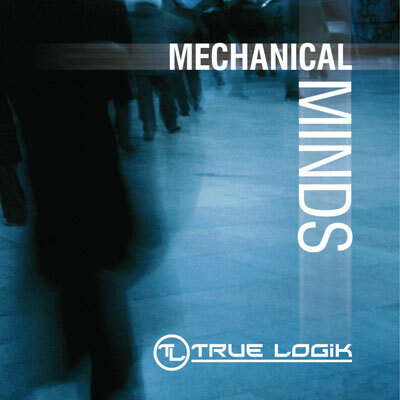 New album "Mechanical Minds" release date February 1st 2013. Click here to purchase. This is a collection of 23 songs that have been written over a 6 year period that would otherwise likely never see the light of day as far as an official EP goes. As you can already see by the title, these are all remixes & studio demos that were for the lack of a better word, un-completed or in some cases just out dated for my current muscial direction. Some great, some not so much, but I'll leave it with you to decide. I hope you enjoy the free music. ps; stay tuned for my upcoming ep "Machcanical Minds" to be released in the summer of 2012. 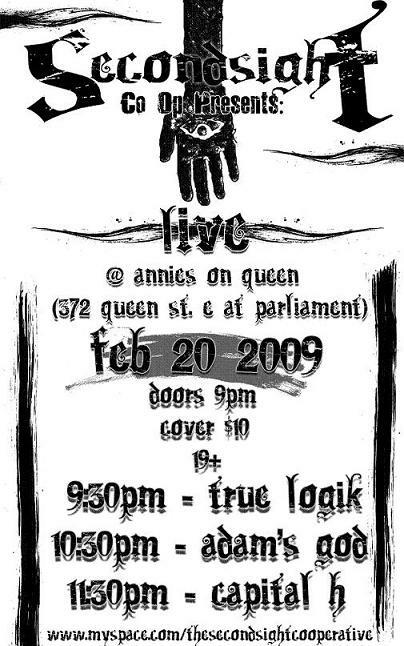 [30-01-2009] - True Logik Live at Annies Queen E. Toronto - Feb 20th, in Toronto. 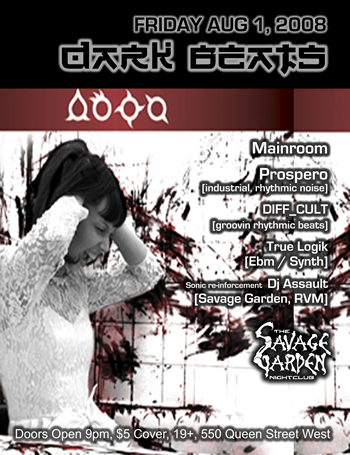 [08-01-2008] - True Logik Live at Savage Garden - Aug 1st, in Toronto. [24-02-2008] - True Logik Live at The Kathedral - March 20th in Toronto. 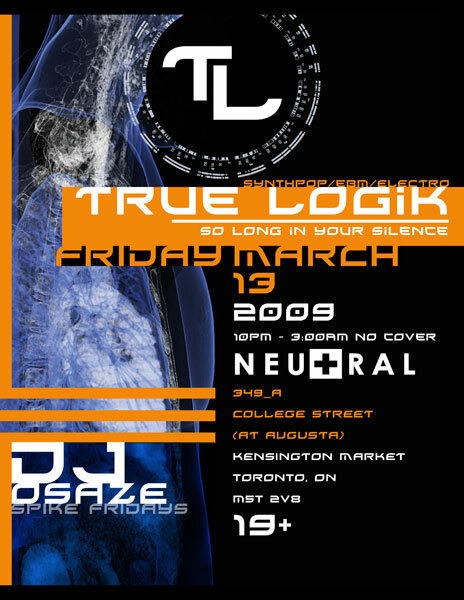 [19-03-2008] - True Logik Live at Reverb - March 19th, in Toronto. [21-04-2007] - True Logik Live at Savage Garden May 4th, in Toronto. 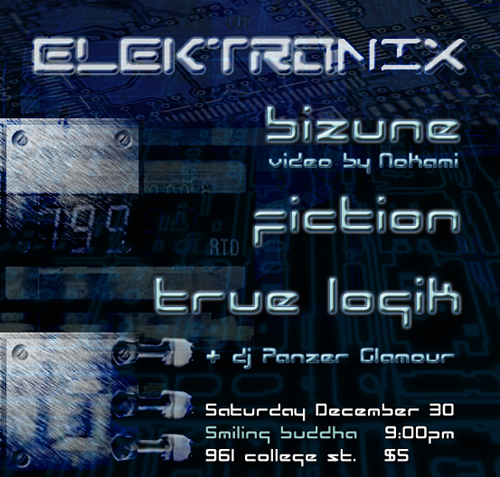 [29-12-2006] - True Logik Live at Smiling Buddha - Dec 29th, in Toronto.